A smartphone is one of the most important items any gap year traveller can pack in his or her rucksack. This is because although it may not be possible to stay on your own mobile network for the duration of your gap year trip, with Wi-Fi now available in just about every hotel, motel, hostel and café between here and Timbuktu, the smartphone is the most efficient, versatile and portable point of contact around. However, since gap year travel comes with a few inevitable bumps, bruises, thrills and spills, it is essential that travellers take something durable along with them and, no, this does not mean the once ubiquitous Nokia 1100 – this may be a classic but it is not dustproof, waterproof, shockproof or 'smart'. 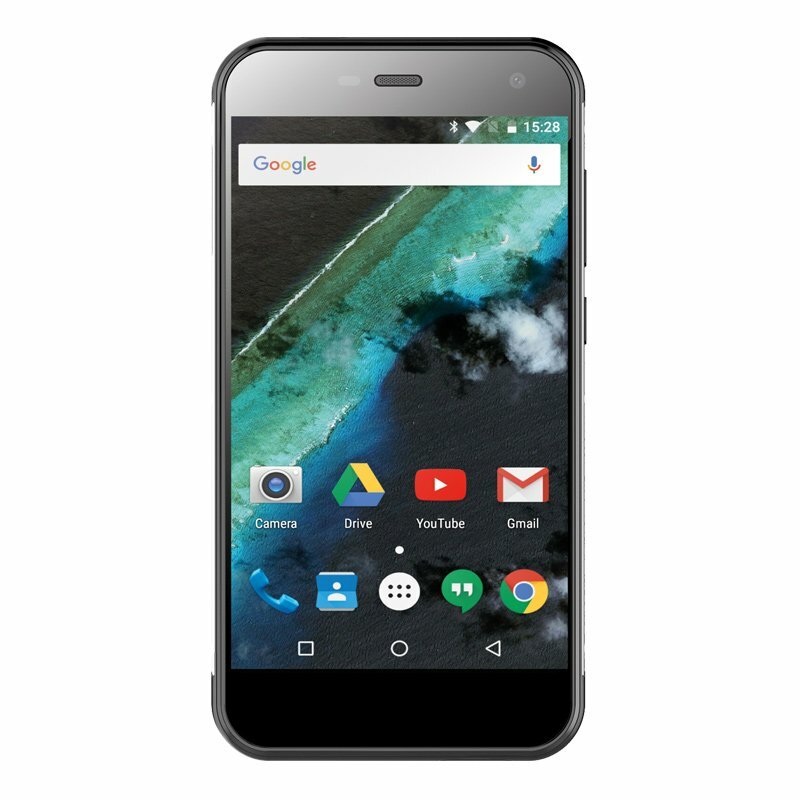 There are all kinds of phones that represent a much better alternative to such limited older handsets. 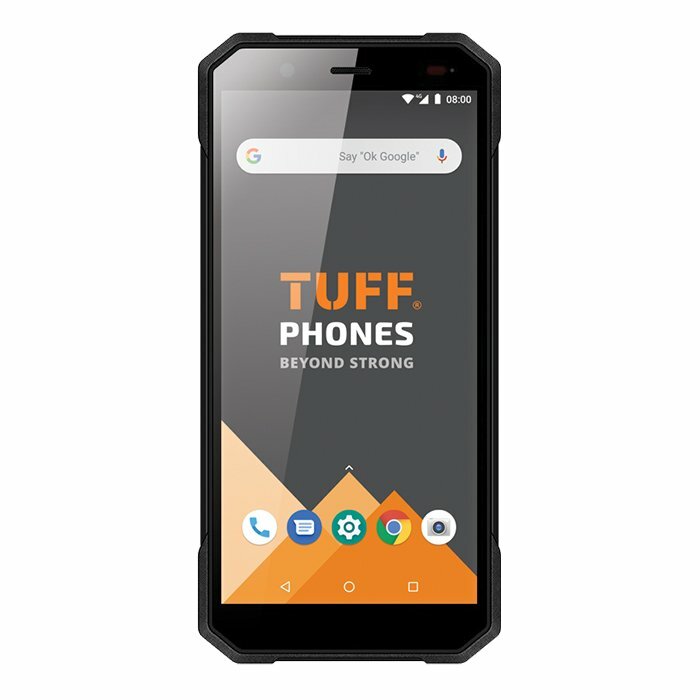 For example, the TUFF T10 and TUFF T400s are both affordable tough phones for your gap year; both offering durability and a range of features to make them stand out from the crowd. But whatever your model of phone and however tough, waterproof or dustproof, here are some useful tips to help set you on your way. Sending texts, making calls and browsing the internet abroad can cost absurd amounts of money. So remember, as soon as you reach the airport, disable data roaming and switch off any potentially troublesome apps. Also, don't be tempted to enable data for just a few moments; before you know it your phone can be updating apps and adding a three-figure surcharge to your monthly bill. 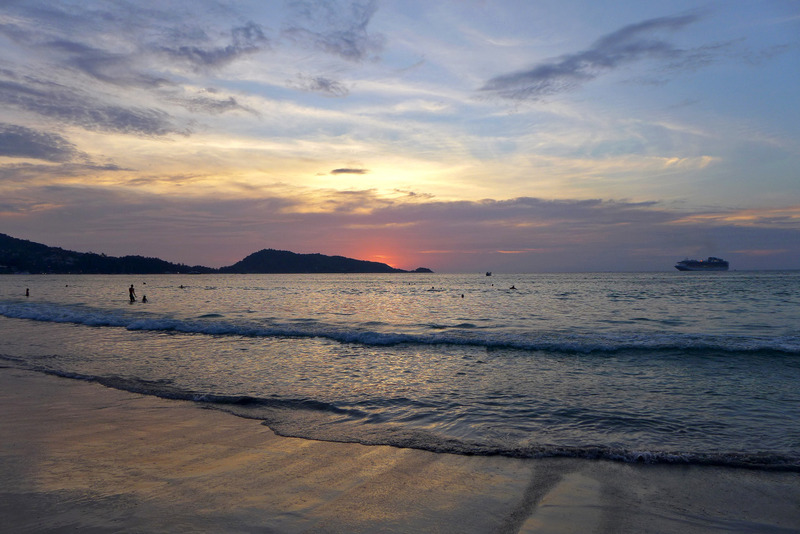 Stick to using Wi-Fi – it's easy to find in all but the most remote locations. EU roaming charges have been removed as of 15th June 2017 which means that EE, Vodafone, O2 and Three mobile phone users can use their mobiles in the EU as if they were at home in the UK - however this doesn't apply to countries outside the EU. There are further restrictions on which countries within the EU you can use your mobile without further cost, and hen there are restrictions on the length of time you can use your phone for within those countries. Therefore the best way to clear up any confusion is to speak with your network provider before leaving for travel. Most people have lost or damaged at least one handset, and, annoying as this is at home, it is an even bigger inconvenience when abroad. For this reason it can be a good idea to take out some specialised insurance and an excess waiver to help you ensure you aren't left without. That said, if you have a tough, waterproof or dustproof phone the chances of you suffering accidental damage are dramatically and significantly reduced. 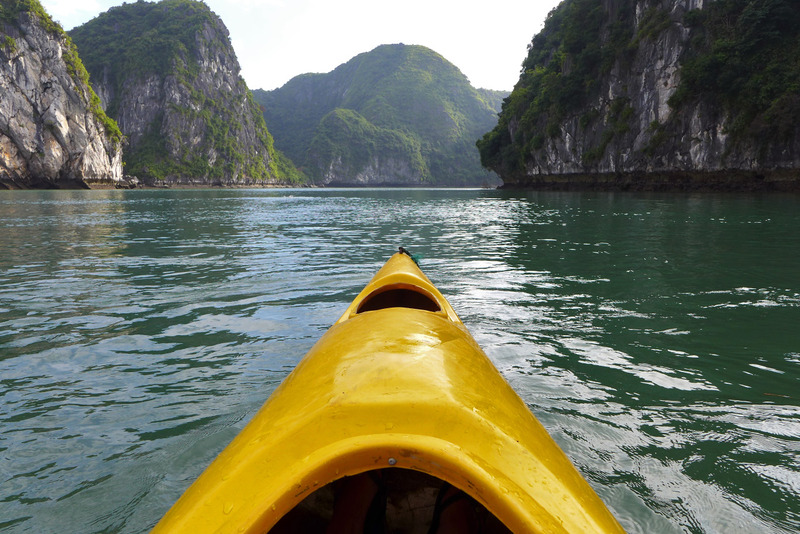 Having the right apps for your gap-year travel can really enhance the experience. Of course, you need a good camera to help document your journey; bookings and reservations apps to help organise your accommodation; transport apps for your train, plane, ferry and bus journeys; news apps to keep you informed of events in the world; and, importantly, social media apps so that you can keep in touch with your nearest and dearest while also sharing the highs and lows of your gap-year. But remember: use your apps while connected to Wi-Fi or you just might find yourself suffering a nasty surprise when you get your bill! Imagine it. You've bungee jumped from the Grand Canyon, you've danced in front of the Taj Mahal, you've scaled Mount Kilimanjaro and climbed the Sydney Opera House, and you've photographed all of these experiences only to then lose your phone without having backed up your data. Back everything up – notes, photos, travel-inspired poetry, audio files and more – or risk losing some of your most treasured memories. Rugged mobiles, tough phones, tough smartphones, dustproof phones, waterproof phones – we have every handset you could need before embarking on your gap year adventure. Ordinary mobile phones for your gap year will very likely prove a false economy; breaking or becoming damaged before you make it back to Blighty. 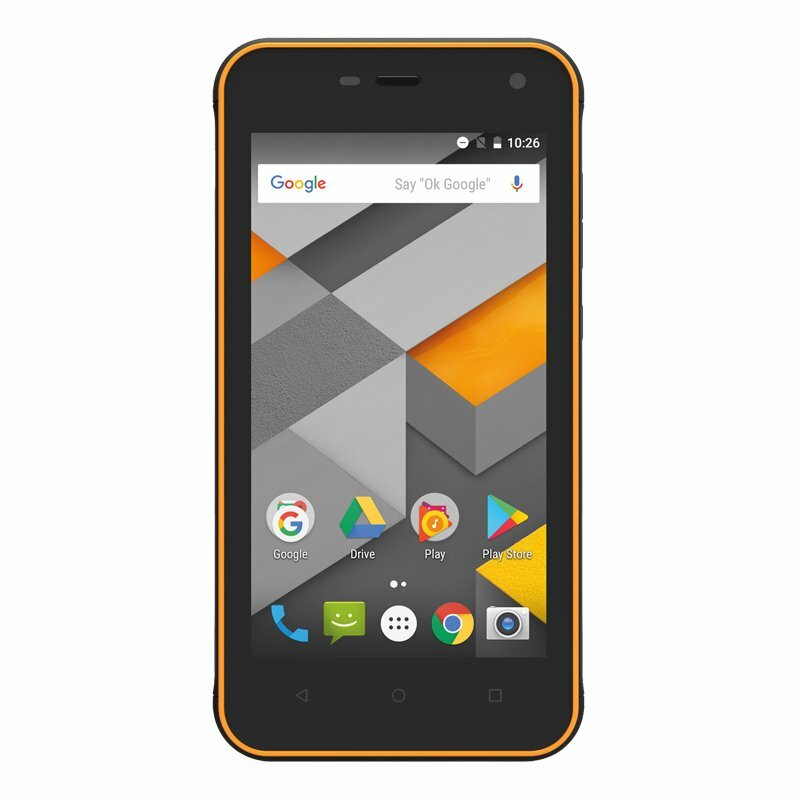 Browse our range of SIM-free phones today and find the handset that is right for you. Images courtesy of our friends Tom and Lauren at Unfolding Existence.